California native grasses are playing a large role in landscaping with water conservative plants. They are becoming the popular choice for lawns, landscapes, golf courses, and parks. West Coast Native Bentgrass (Agrostis pallens) is a cool-season bent grass. It can be mowed or left to flop, creating the look of a natural, informal meadow. 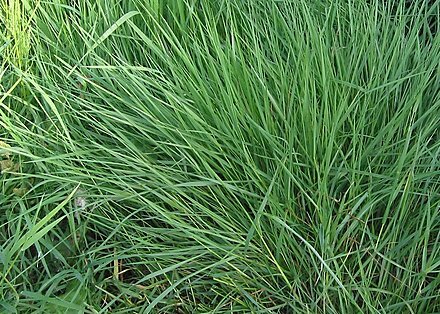 When left in its natural state, it can require half the water of customary turf half the mowing and maintenance, and will be a medium green color. When mowed and fertilized regularly, it takes on a more traditional manicured look with a darker green color. California native grass lawns offer an exciting new choice when it comes to having a beautiful lawn and being environmentally responsible.